We work with businesses across the UK to dispose of their waste efficiently, safely and cost effectively. At Office Clean UK we offer a full range of containers to suit your waste needs and available space. Ranging from a bag service through to larger 1100ltr commercial wheelie bins, we guarantee a reliable prompt collection service. Our experienced experts have extensive knowledge of the waste industry. 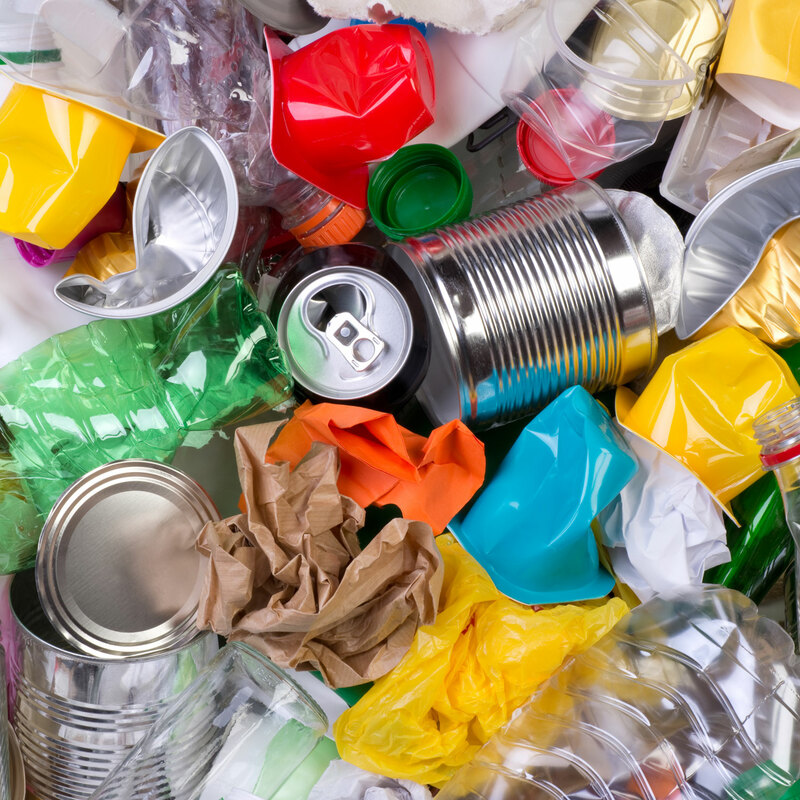 As a waste facilities organization we can source and supply waste and recycling services anywhere in the UK providing our customers with solutions to any requirements that they may have. Everyone’s needs are different so we understand that every customers need a different solution. We build bespoke packages just for you.